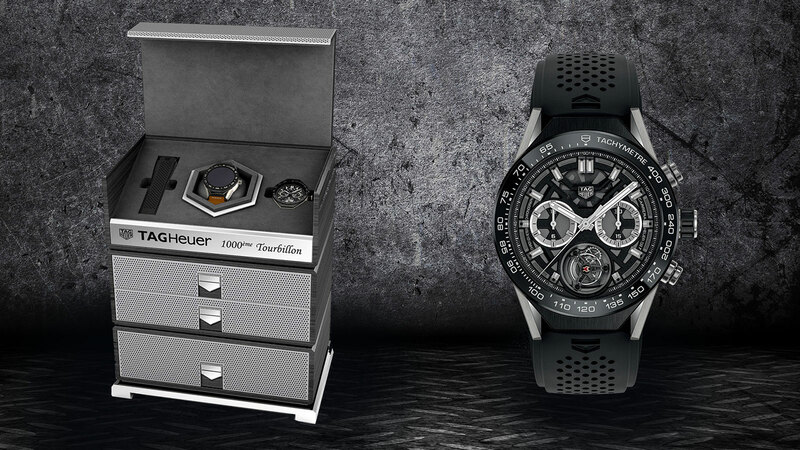 Over 50 different looks are available for the TAG Heuer Connected Modular 45 thanks to interchangeable case parts. 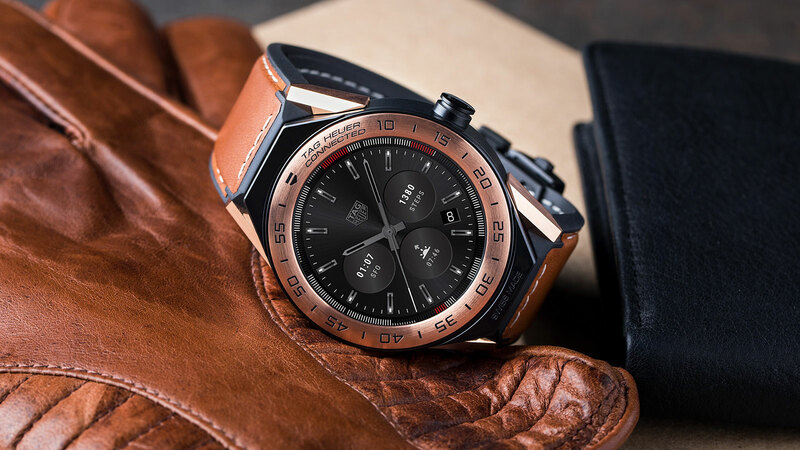 One of the watchmaker’s highlights for Baselworld 2017, the TAG Heuer Connected Modular 45, the sports watchmaker’s second generation smartwatch looks a lot like the first, but it’s been made significantly more versatile with a modular case constructed that offers a high degree of mix and match, even turning it into a mechanical watch. While the software remains similar, the hardware, namely all the external parts of the 45mm case, is customisable. 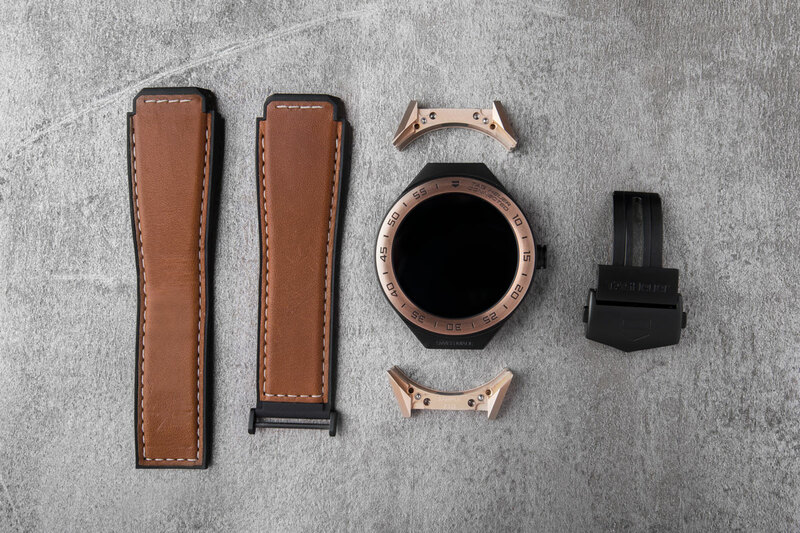 A total of 56 different variations are available, created with various options for the bezel, lugs, strap and case, in materials ranging from titanium to rose gold-plated steel to ceramic, or even diamond-set steel. Notably, instead of an smartwatch, a mechanical watch head can be installed, with the option of the automatic, time-and-date Calibre 5 or even the Carrera Heuer 02-T Chronograph Tourbillon. 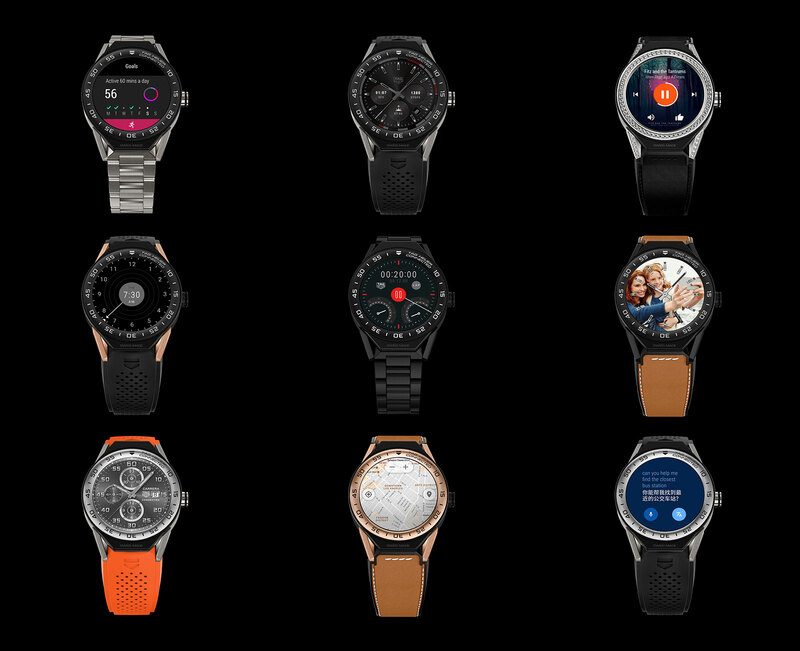 The smartwatch itself has all the features expected in such a watch, including fitness tracker, phone notifications, weather and even Google’s electronic personal assistant. Running Android Wear 2.0, it can sync with both Apple and Android smartphones. 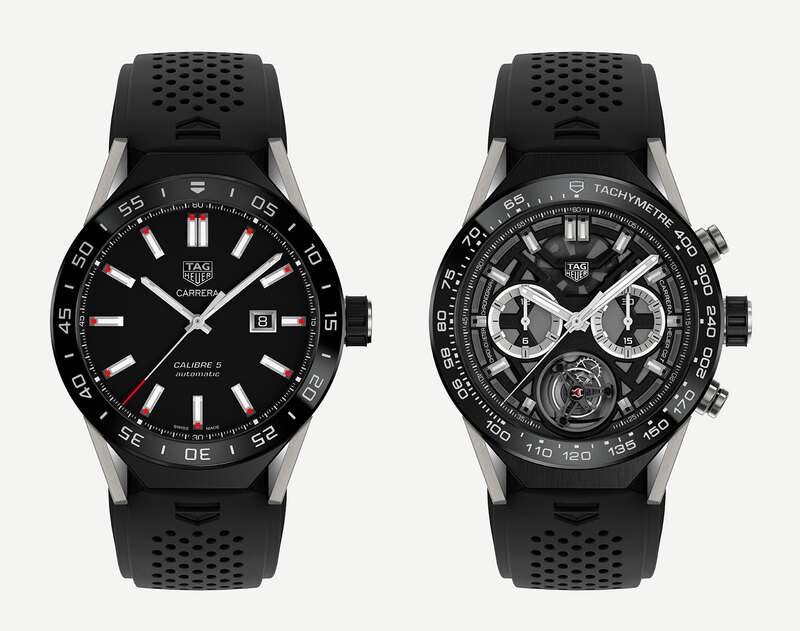 TAG Heuer has also conceived its own smartphone app to accompany the watch. Connectivity options include Bluetooth and wi-fi, and it also has GPS and NFC wireless payments. 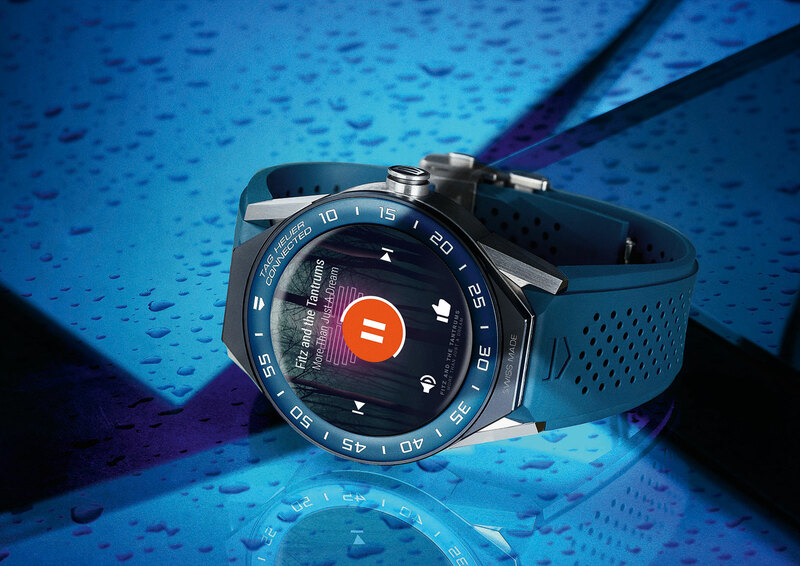 While the TAG Heuer Connected Modular 45 already has 30 faces programmed, it also includes TAG Heuer Studio, an app that allows the user to create his or her own face. On a full charge the TAG Heuer Connected Modular 45 will run for a day. While it’s only available in one, fairly large, 45mm size for now, the “45” label on the name probably means a smaller version is to come, perhaps in 43mm as with the Heuer-01 chronograph. Already available in TAG Heuer boutiques and retailers, the TAG Heuer Connected Modular 45 starts at US$1650 or S$2400. 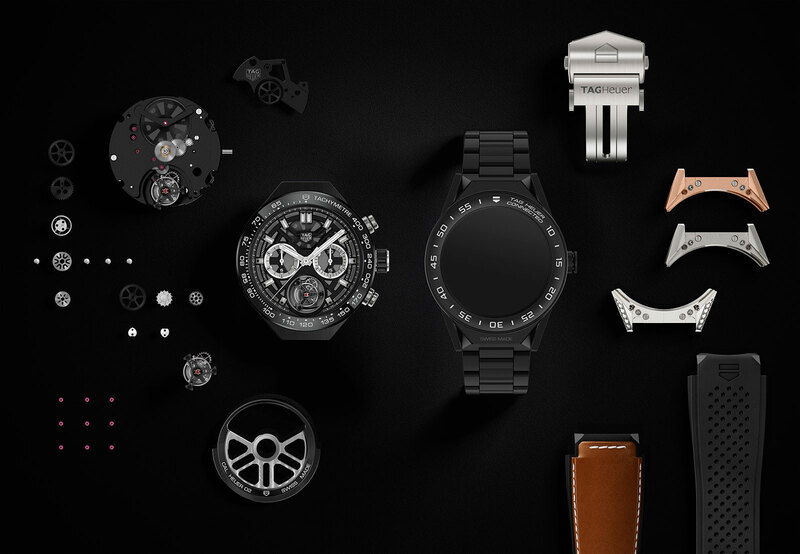 It’s also available in a “deluxe box set” that contains both a smartwatch in titanium as well as the Heuer 02-T, priced at US$17,000 or S$28,800. A pair of wristwatches dedicated to the phenomenally successful English football club.